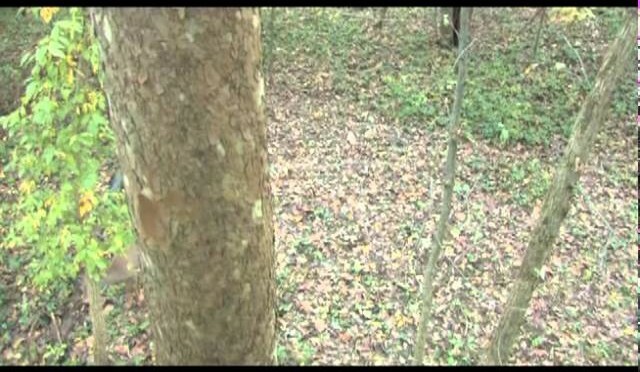 From www.GrowingDeer.tv: In preparation for deer season we’ve spent time scouting for perfect locations for two Redneck tower stands. In this episode, we placed stands in those locations in an effort to see some of our more mature bucks, Giant 10 and Pitchfork. Producing and harvesting mature deer are two different tasks that require planning and skill. Locating these tower blinds now will help the deer become conditioned to their presence in their home range. Watch this episode and follow us throughout the next few months to see if our planning pays off! In this excerpt from the Outdoor Magazine TV show, host Mike Avery is turkey hunting in his home state of Michigan with a Darton Serpent crossbow (http://dartonarchery.com). 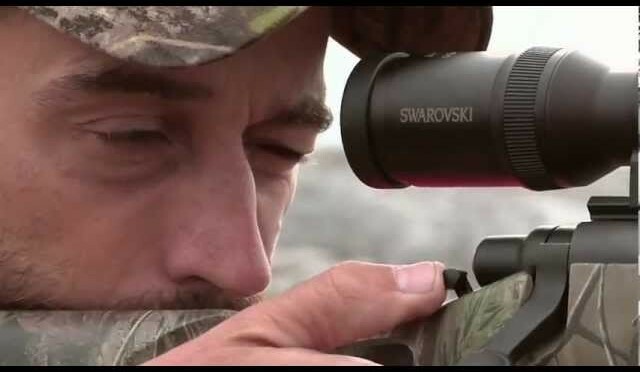 The season starts out slow for Mike, but persistence pays off for the veteran hunter. 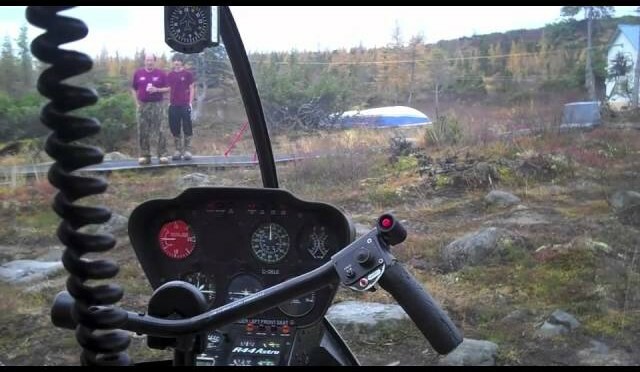 September 2010 Caribou Hunt – about 200 miles North of Schefferville, Quebec. From www.GrowingDeer.tv: Called a coyote this week, but getting a shot at this fawn ‘nabber was going to be tough with light running low. Like a lot of the country, the drought continues at The Proving Grounds. I’ll share some thoughts on how the current drought can determine your doe harvest objectives for this fall. 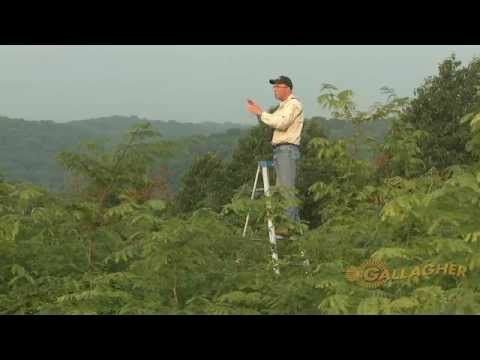 I share a technique for finding the best location to place tower stands. My first attempt at spearing a whitetail deer with a cold steel boar spear. 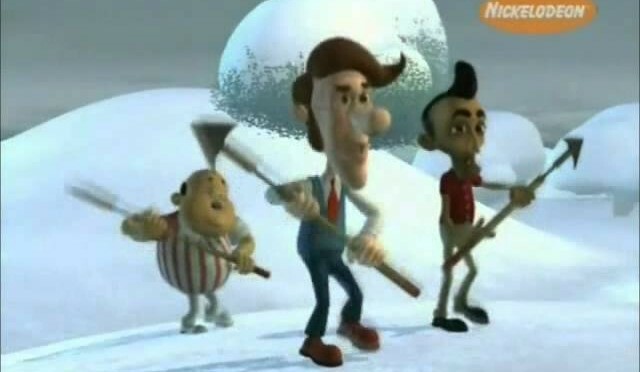 Only footage of its kind. Filmed by myself with a Canon xha1 and Superarm, very challenging. Limited editing mostly raw footage to keep the feel of the actual hunt “within size constraints”. Also watch for the part II where on my second attempt in 2010 I succeed again! 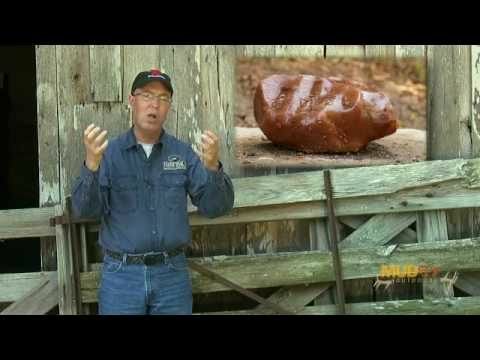 From www.GrowingDeer.tv: The summer doldrums haven’t hit The Proving Grounds yet. We are hard at work getting ready for a great fall of deer hunting. Predator hunting is an exciting and important part of summer deer management programs. Even though it is hot we are able to share with you a neat encounter from an evening coyote hunt. Remember that sour corn trapping project? Watch this week to see the results of Granny’s recipe! 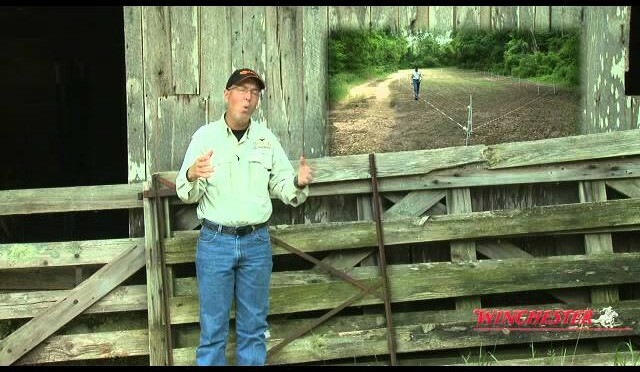 We haven’t been neglecting our food plots or cover and neither should you so look for a segment with information on controlling invasive weed species for your wildlife property. In this episode of GrowingDeer.tv you’ll see all this plus advice on adding minerals to your summer deer management plans. How To Create Small Food Plots Plus, Hunting Hogs! From www.GrowingDeer.tv: With the summer heat bearing down on most of the whitetail’s range, deer season may seem far away. However, now is the time to prepare for a successful hunting season! 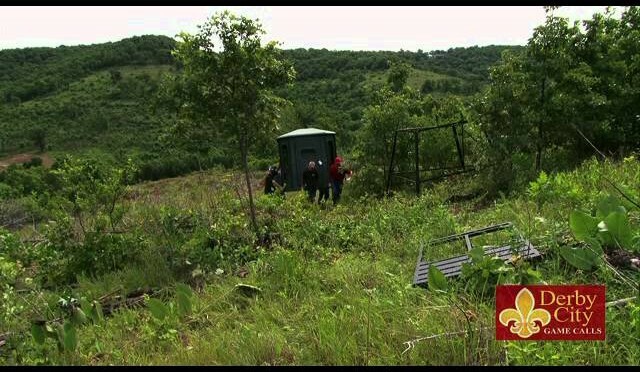 In this episode we lay out a small food plot designed for easy bow hunting. We call it a “hidey hole” food plot. Then we put our heads together to create a special bait to catch wild hogs damaging a property we manage. Another deer management activity this time of year is coyote hunting as they can remove a substantial number of fawns. So it’s time to sight in the rifles and prepare to take out some fawn nabbers! Watch this episode for some great tips to help you manage your deer herd during the summer months.